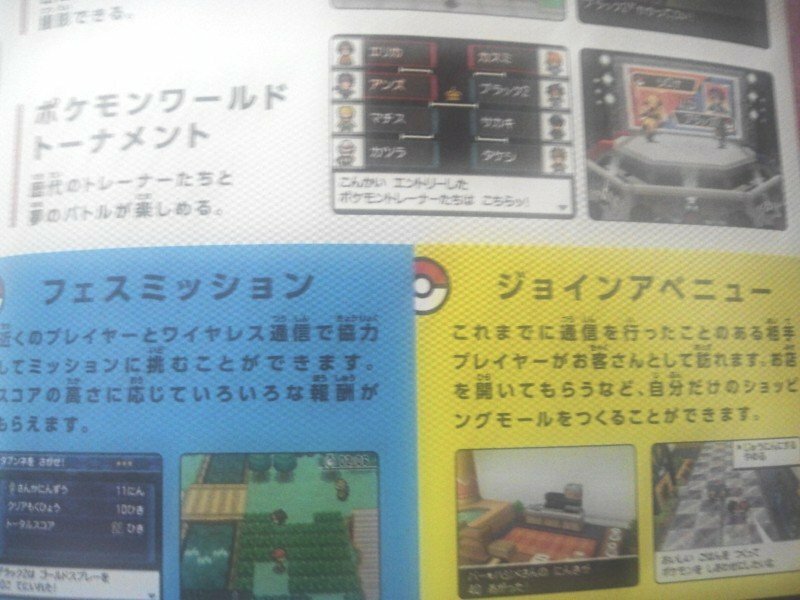 Pokemon new two function reveals yesterday according to PokeCenJP gives BW2 Booklet. And here is today's aired Pokemon Smash contents (Pokewood) and new Pokemon BW2 PV links as I tweeted. In the above new CM, confirmed the followings. Skyla (Fuuro) appears and her Gym renewal.